C.V. and Resume are very popular word for job seekers. Let us know about resume and C.V.
Resume – It is a brief document of professional history, education, personal information and skills in one page. 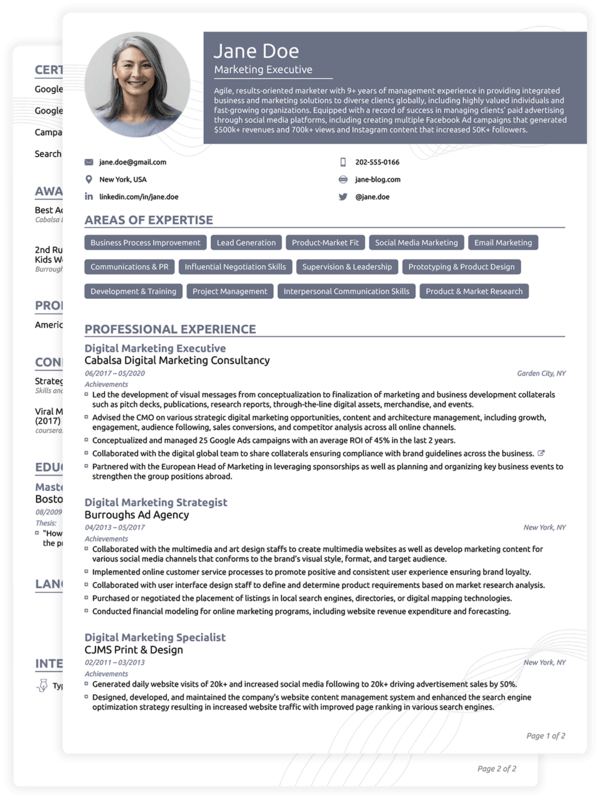 It can be used for different reasons but majority of the resume are used in searching a new job. Resume contains a review of experience of previous job and education for an jobs and interview in a new company. C.V. – It stands for Curriculum Vitæ and is the detailed document in one or two pages which contains the great professional achievements, awards, publications, presentations, professional work experience, projects, certificates, research, education detail and skills for an opportunity of job. A CV is also used for apply an academic job, research position, grant, or scholarship. It has more information about academic background. A resume is a concise document of our skills and experience in one page whereas a CV is more detailed and can make longer well further than in one or two pages. The resume is shorter than C.V.
Resume contains responsibilities in previous job, education, and skills whereas C.V. has professional achievements, awards, interests, previous experience in job, and education.